When you notice that it is becoming harder and harder to find a place for all of the stuff you own–call us. Some things are too precious to you to simply be sold at yard sales or given away. So how are you able to keep what is important to you while still making the necessary room you need in your home? The answer is Highway 31 Storage. 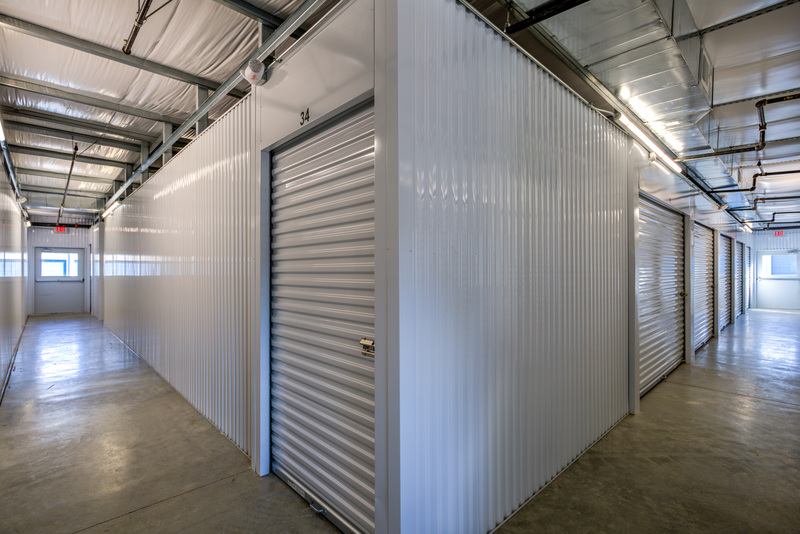 We provide self-storage in Springhill, TN, so you have a safe and secure place to keep your belongings when you aren’t using them. Your belongings are yours and you should be able to access them whenever you want. If you can’t, then what good is storing them at a self-storage facility? When you have a storage space with us, you are able to enjoy 24-hour access to your belongings so you can come and go as you please to pick up or put away your stuff. Give our call center a ring between 6:00 a.m. and 11:00 p.m. any day of the week to learn more about our secure self-storage units. 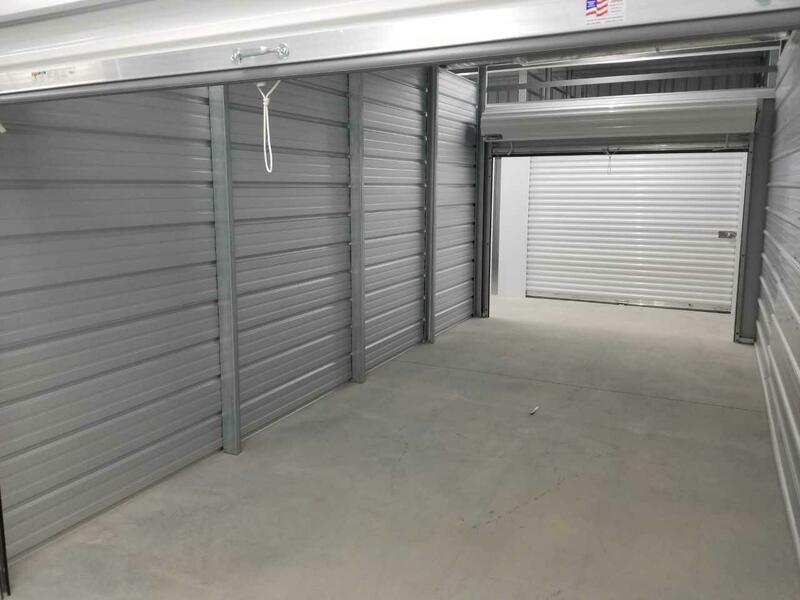 Reach out to the trained property managers at Highway 31 Storage to begin renting a self-storage unit from us. 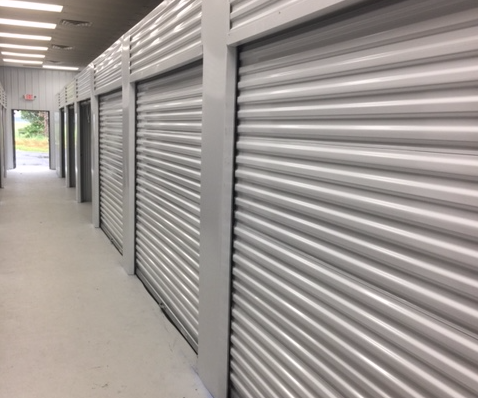 We look forward to providing comprehensive storage solutions to those located throughout the Springhill, Tennessee, area.